to achieve the top rating of outstanding in all five inspected areas after an unannounced inspection in March. The Care Quality Commission are now holding the home up as an example to others of how to provide exemplary care which enables residents to live fulfilled and meaningful lives. Nicky Mendick, Head of inspection for CQC in the South West area recently visited the home to personally congratulate the home on their recent, absolutely outstanding inspection report and to see for herself the excellent care being provided. Arcot House provides exceptional care for up to 23 residents in the seaside town of Sidmouth in the beautiful setting of a Georgian Manor house with a large secure garden. Residents enjoy a full and varied activity programme consisting of everything from painting classes to massages. Technology has also been incorporated into residents’ lives through the use of a smart TV and an ipad. Staff are always looking at new and innovative ways to improve the health and well-being of residents through good nutrition and hydration. A daily nutrition and hydration boost offers residents a variety of food and drinks to try as a fun way of expanding choice and trying new things. Doveleigh Care Ltd operates two other care homes in East Devon, namely Doveridge Care Home in Colyton and Dove Court Care Home in Seaton. 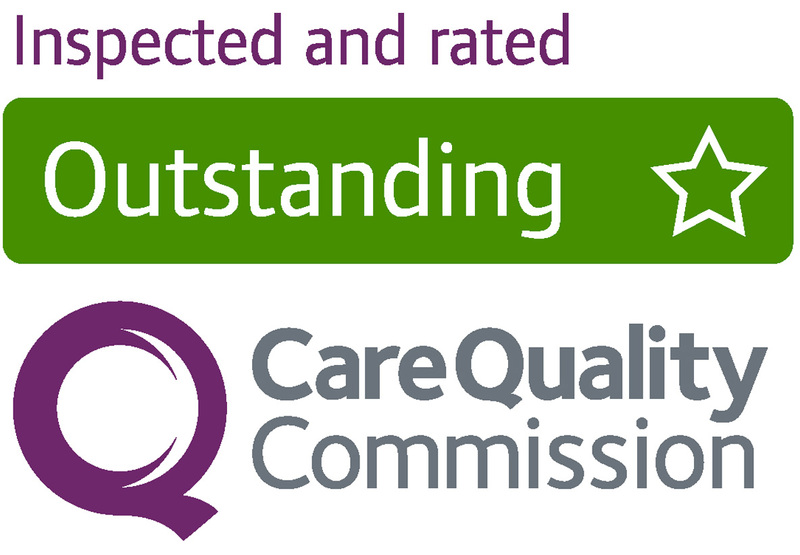 This latest CQC report now means that all three of Doveleigh Care Ltd care homes are now rated as “Outstanding”. As less than l % of all care homes in the country are presently rated “Outstanding”, this is indeed a remarkable achievement. 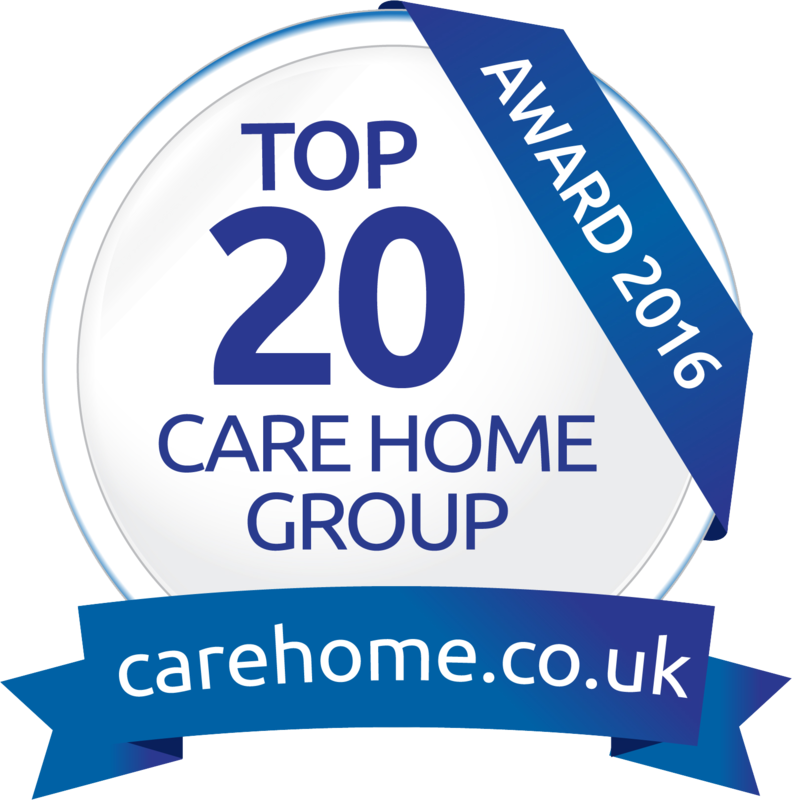 Additionally, all three homes have received individual regional Top Twenty Recommended Care Home in the South West awards from www. carehome.co.uk for the second year running. Doveleigh Care Ltd, as a group provider, has also received a national Top Twenty Recommended Small Care Home Group in the UK award for the last two consecutive years. If you are interested in helping us provide exceptional care to elderly residents and would like to join our staff team (or become a volunteer), please call Amy on 01297 23278 or visit our website www.doveleighcare.co.uk for further details.